We make sure the traffic that's coming to your website is converting and doing what it's supposed to be doing -- making you money. Always driving high quality, high converting traffic. Most pay per click companies also offer a handful of other services, like SEO, social media and web design. 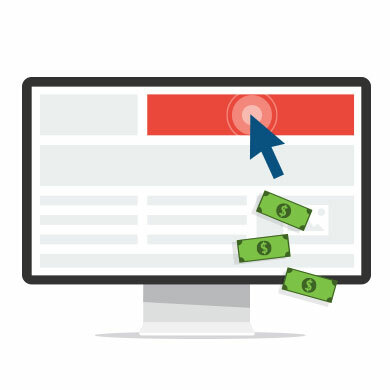 Sure we know how to do all that stuff, but by focusing solely on PPC, our attention is completely directed to driving high quality, high converting traffic straight to your website through search engines like Google, Yahoo, Bing and even Facebook PPC advertising. 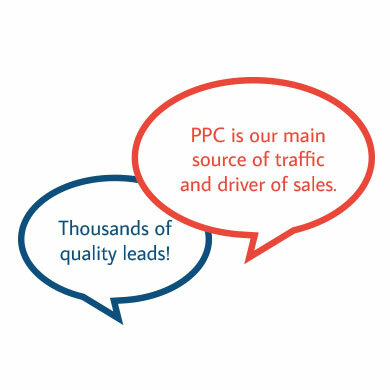 Our team includes Google Certified individuals who really know their PPC. We only offer PPC and that’s it! We’re here to help every business of any size. 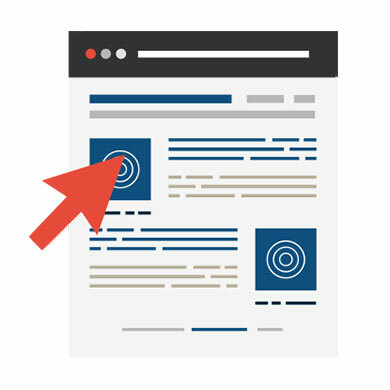 Every business, big or small, should be running PPC. Whether you're a small, one person operation or a fortune 500 company, we would love to work with you. PPC is our passion, and we believe that every business in the world should have the opportunity to experience growth like they've never imagined. No matter what your budget, we can help. The most personal customer service around. We work very closely with our clients. You won't be getting automated replies or canned emails from us. You'll be working direct with a certified PPC expert. We help to grow businesses and make them more money and to do that, we're always there for them. Our customers are our biggest fans, just check out some of the testimonials below. We’ll give you the fresh perspective you need. Here’s where we can help. 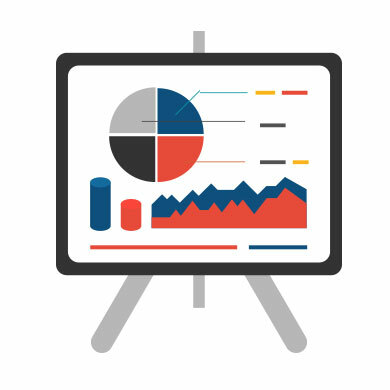 Your in-house marketing person has been looking at those same numbers, same reports and has been using the same techniques for months, or maybe years. By bringing in Titan PPC, you will save thousands per year, as you won't have to hire a full time employee with salary and benefits. Ten times out of ten our efficiency is much greater than an in-house employee, as it’s our only focus.